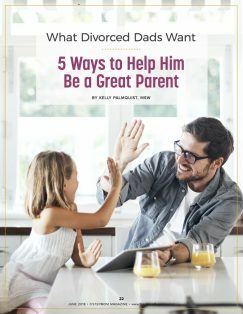 The August 2018 issue is HERE! Some situations are so serious that they require immediate attention. 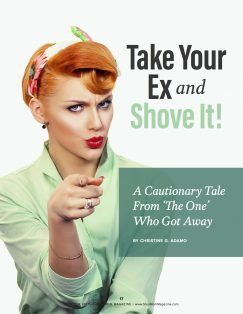 The following scenario is a perfect example. 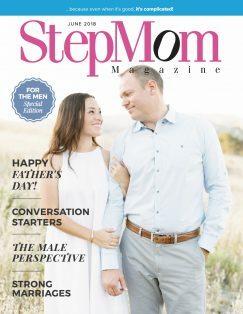 The June 2018 issue is HERE! 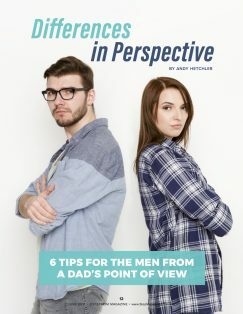 This month’s Father’s Day Special Edition is designed specifically for couples to read—together! 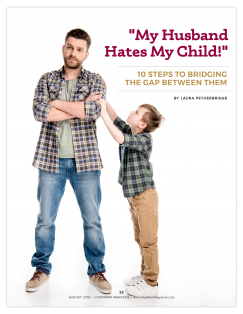 The articles this month will help you and your partner team up to tackle a variety of topics divorced dads, re-partnered dads and stepdads struggle with most often. 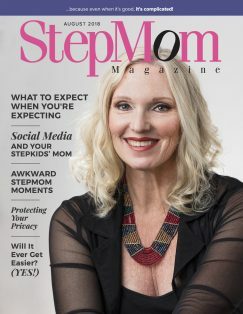 Stepmoms worldwide tell us they look forward to this annual edition because it’s a great conversation starter! Perspective is both a challenge and an opportunity. Perspective takes your past and shapes you in the present. 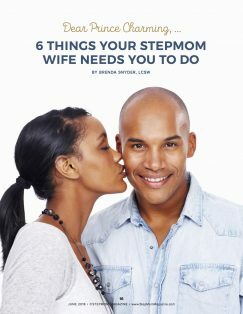 It is often not the details of a situation which cause a stepcouple conflict but, rather, a difference in perspectives. 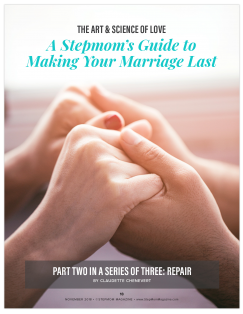 Both stepfamily couples and first family couples come to my office with the hopes of being heard. 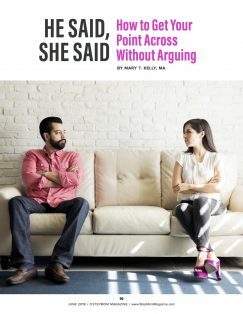 Each partner gives me their own side of the story and then looks at me expectantly, as if I’m a referee who’s going to give a decision in one of their favors. 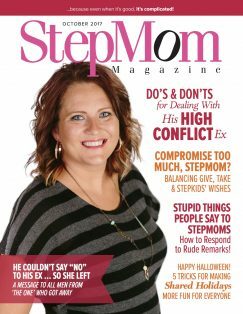 The October 2017 issue HERE!